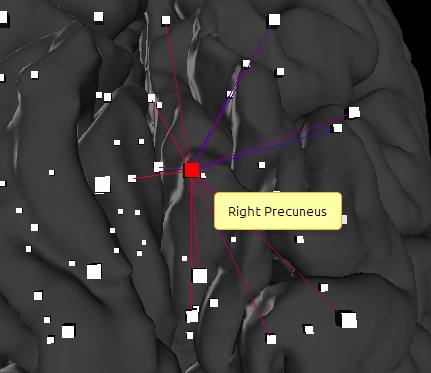 I am pleased to announce a new tool in neuroscience (connectomics): Budapest Reference Connectome a 3D visualization tool to browse connections in the human (consensus) brain. 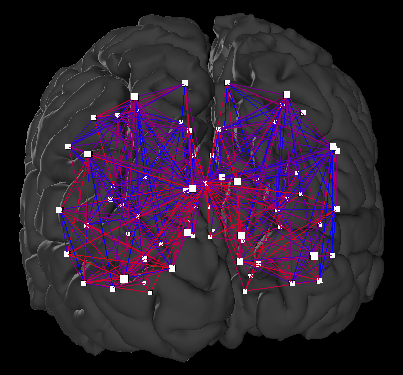 The connectome has 1015 nodes, but those corresponding to the same larger cerebral area are drawn at the same spot, for a cleaner view. You can use your mouse to zoom and rotate, and and if you click a node you can see only connections of that node. We welcome any comment, question and suggestion. Fascinating. And I love that you are using Biostar as a support option. I loaded the female brain. I didn't notice striking differences. Heh. Which Measures Of Node Centralities Can Be Applied To A Biological Network? Browsing E.Coli K-12 strain in a genome browser?